This week, Luke visits with fishing guru Seth Vanover (www.lakeforkcatandcrappie.com) and discusses summer patterns for catching crappie. 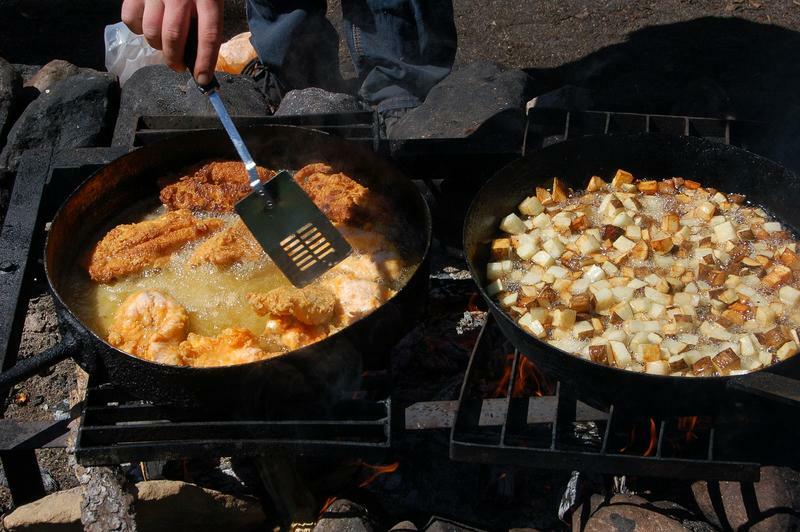 How About A Big Fish Fry? Guide Seth Vanover www.lakeforkcatandcrappie.com says the shallow water crappie bite is ON at Lake Fork. In today's show, Seth gives some tips that will help you collect the "makings" of your own cook out! Join Luke and his friend guide Seth Vanover (www.lakeforkcatandcrappie.com) this week for a good ole "down home" discussion of hunting and fishing. 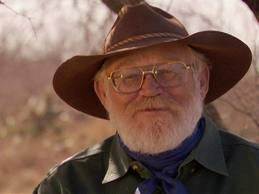 These two veteran outdoorsmen share some of their thoughts on spending time in the great outdoors. This week, Luke is talking about hunting the whitetail rut. The second split of duck season also opens this weekend and there is a bit of duck hunting talk mixed in. Also, barn door size crappie are biting well at Lake O' The Pines and guide Seth Vanover (www.lakeforkcatandcrappie.com) has been hammering them. Luke is covering lots of bases this week but with some very current, useful information. Lake Fork guide Seth Vanover (www.lakeforkcatandcrappie.com) joins Luke this weeks and talks about the change in the crappie catching pattern and bow hunting deer. Luke visits with a regular on the show, Lake Fork guide Seth Vanover (www.lakeforkcatandcrappie.com). Seth gives some tips on catching "dog days" crappie and shows us a neat invention for quickly anchoring boats to stumps. Luke also recaps his trip last week to Galveston and talks about all the attractions at Moody Gardens (www.moodygardens.com). This week, Luke visits with a couple of catfish pro guides that give some tips to help you put together the making of a big catfish fish fry. 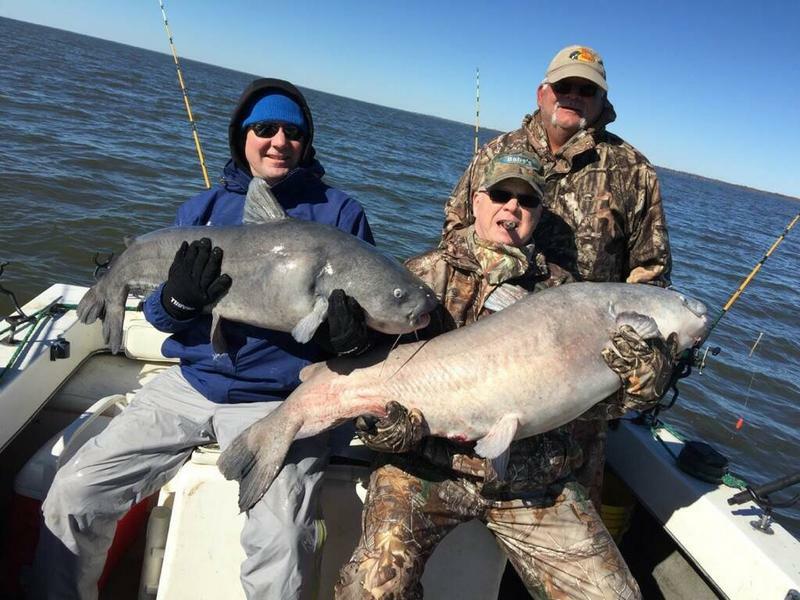 At Fork, guide Seth Vanover is hammering the channel catfish in shallow water while over at Tawakoni, guide David Hanson is catching lots and lots of eater size blue catfish in the 3-6 pound range from shallow water. The crappie spawn is currently it's early stages, and Luke visits with fishing guide Seth Vanover to discus catching the big ones while they are in shallow water. 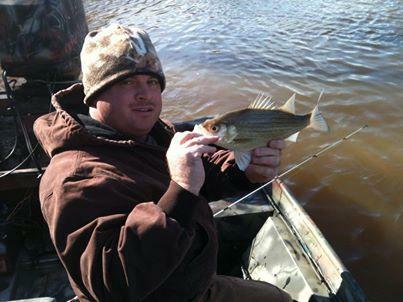 Vanover also shares some good news concerning the white bass spawning run on the Sabine River. This week, Luke gives details on an antler rattling contest at the upcoming Dallas Safari Club Convention and guide Seth Vanover stops with some winter fishing catching tips. As Deer season begins in full this weekend, Luke speaks again with Lake Fork guide Seth Vanover to update last week's discussion about Crappie fishing (spoiler: the fishin' is good!). Luke visits with guide Seth Vanover this week. Luke visits with guide Seth Vanover and gets some current fish catching tips for lake Fork and discusses the opener of bow season which is today! Luke also gives some tips on fishing at Galveston and talks about a trip for redfish and trout he's planning next week. Lake Fork Guide Seth Vanover joins Luke this week and discusses "finesse" fishing for several species. 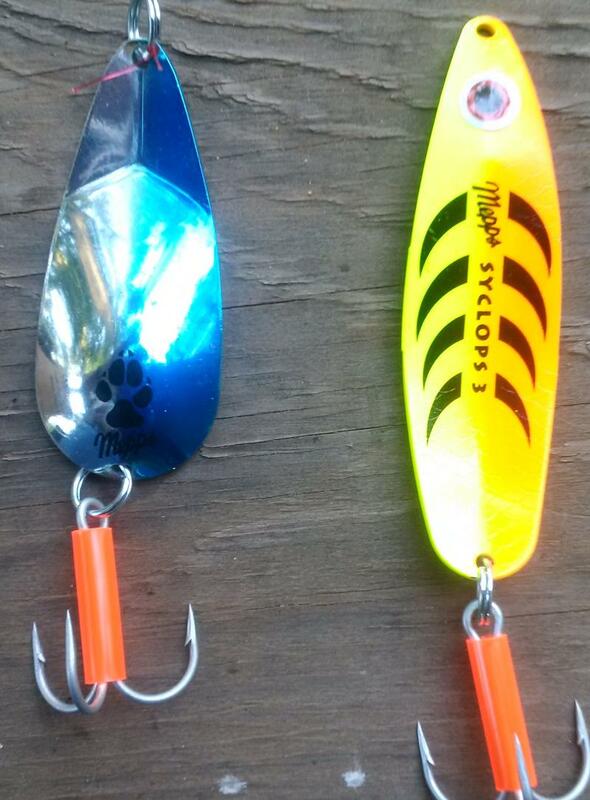 Tune in and learn why many white bass anglers are missing the boat by not fishing with spoons. Luke visits with Lake Fork Fishing guide Seth Vanover this week to discuss catching big coolers full of good eating channel catfish. 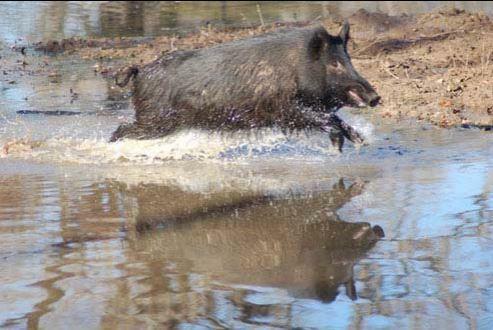 Lake Fork guide Seth Vanover joins Luke this week for an update on Lake Fork fishing, post flood and Luke talks about some of the things he has learned while in the process of writing his new book on hunting wild hogs. This week Luke visits with Lake Fork guide Seth Vanover (www.lakeforkcatandcrappie.com) and learns Seth's catch and release live bait tactics for catching bass. Next we will head up to Lake Texoma and check in with guide Larry Sparks (www.sparkysguideservice.com) and learn about some exciting striper fishing in the Red River below the dam. This week, Luke Clayton visits with Guide Seth Vanover to discuss the great catfishing scenario created by the constant rains in Northeast Texas over recent weeks. Join Luke and Lake Fork guide Seth Vanover (www.lakeforkcatandcrappie.com) this week to recap a recent shallow water catfish trip Luke and Seth enjoyed a few days ago. 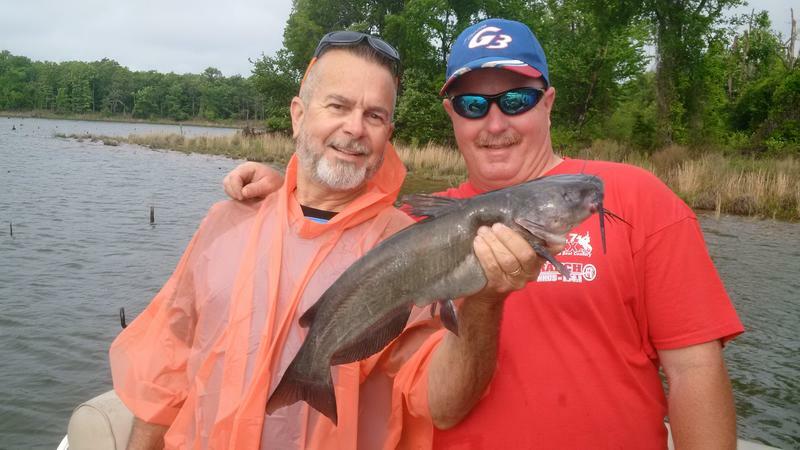 Turkeys are gobbling all over the state and catfish are in very shallow at Lake Fork. Join Luke and guide Seth Vanover to learn how to stock the freezer right now with good eating channel catfish fillets. 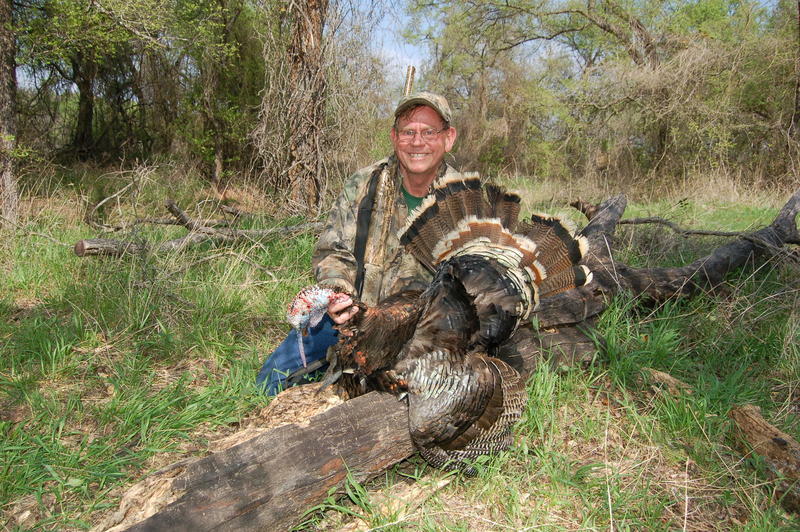 Luke also divulges a few turkey hunting tips that he's learned through the years. Luke's guests this week are fishing guide Seth Vanover (www.lakeforkcatandcrappie.com) and Hunting guide Larry Large (www.huntingeasttexas.com). Seth and Luke discuss a white bass trip on the Sabine River that takes place about the time you are listening to this show. Large talks about planning for out of state hunts. Fishing guide Seth Vanover checks in with Luke this week to discuss the ongoing spawning run of White Bass in Texas. Outdoors with Luke Clayton is heard Fridays at 11 and Saturdays at Noon on KETR. 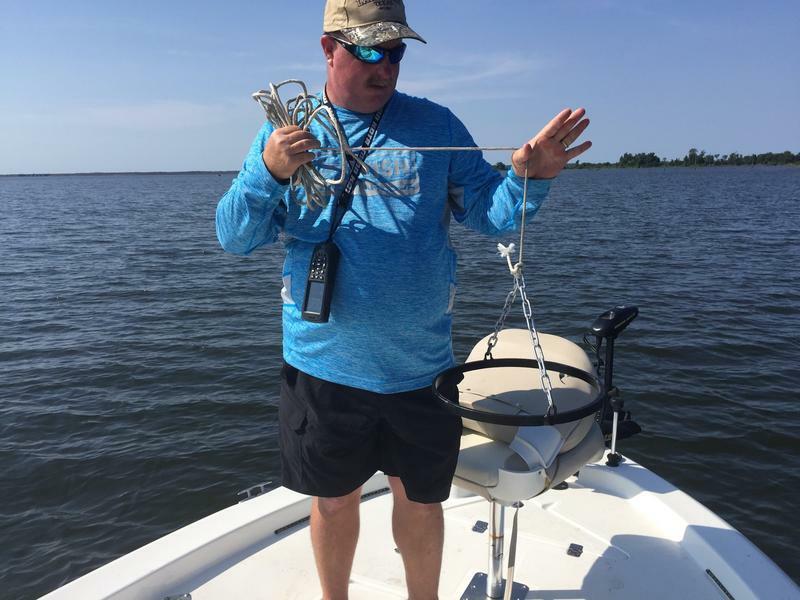 The white bass run is underway on the Sabine River and guide Seth Vanover ( www.lakeforkcatandcrappie.com) tells how to catch em! Goose guide Rick Hrncir (www.familyaffairguideservice.com) drops by to give a goose hunting update from the area south of Corsicana. Luke is back from his annual hunt for elk and bear in Colorado. Tune in this week and learn how to catch Lake Fork's plentiful catfish and crappie and glean a tip or two that might just help you on the opener of bow season next week! Luke's guests this week are Larry Weishuhn (Mr. Whitetail) and Lake Fork fishing guide Seth Vanover. Tune in for a fun 15 minues of interesting and entertaining outdoor talk. 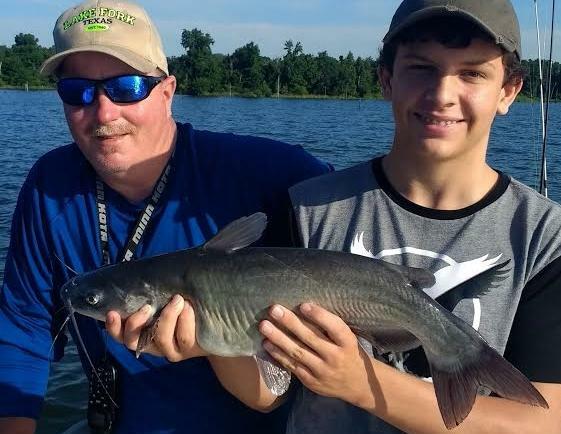 Join Luke and Lake Fork guide Seth Vanover www.lakeforkcatandcrappie.com this week and learn all about catching channel catfish in large numbers while they are in shallow water. The white bass run in the Sabine River is in it's early stages. Join Luke and his guest guide Seth Vanover to learn how to catch them! 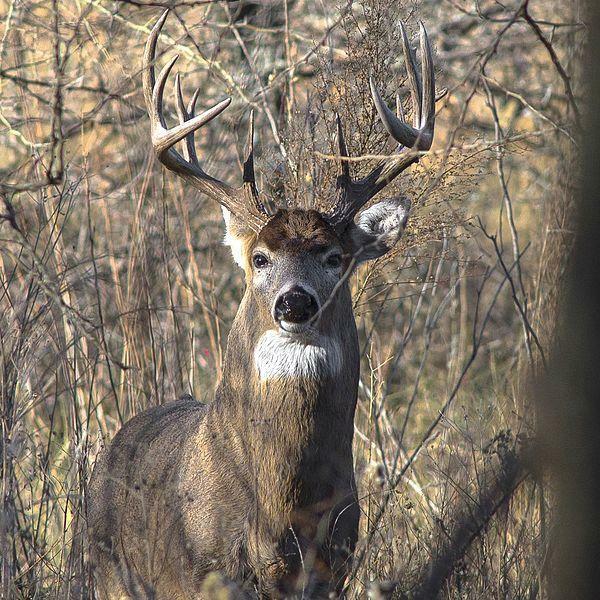 Deer season, muzzleloaders and catfish - oh my! This week, Luke talks about the opener of deer season this weekend, discusses a brand new style of muzzleloader and is joined by guide Seth Vanover who tells all about a red hot channel catfish bite going on at Lake Fork. Live bait for the largemouth? 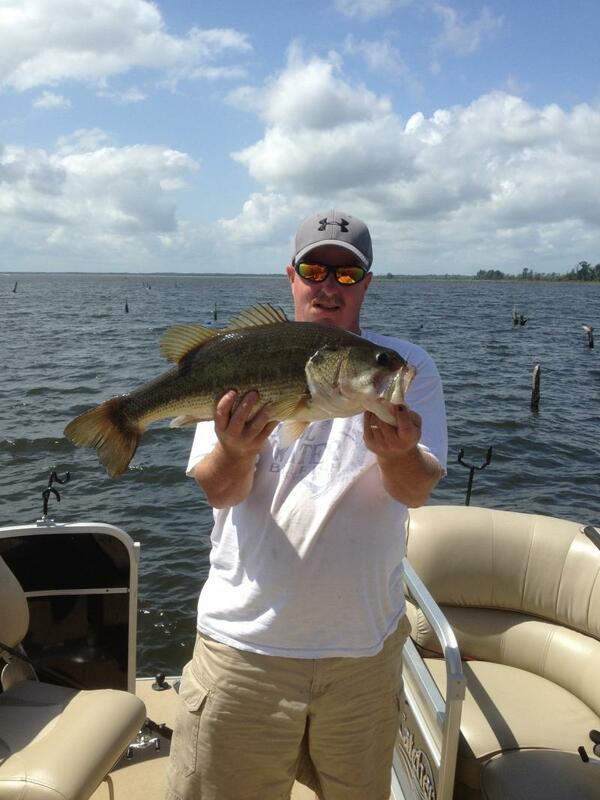 Live bait fishing for largemouth bass has long been a controversial subject for many. So that's a 'crappie condo'! To find the fish, offer your finned friends a housing option. It's spring, and the fish are biting - Luke and some pro guides tell you where.